Stem cells are the most interesting type of cell there is. That is because they can turn into many different types of cell in the body. 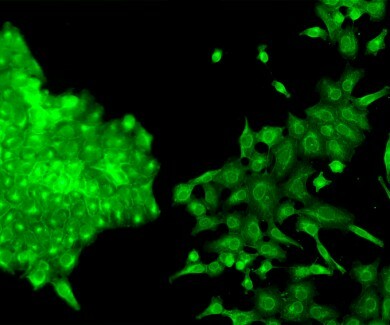 Scientists at QMUL and elsewhere are trying to understand how stem cells do this. 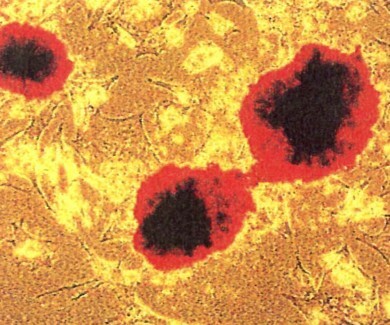 Scientists hope that stem cell research will one day provide new treatments for patients with serious diseases. Stem cells have the ability to turn into many different types of cell in the body. 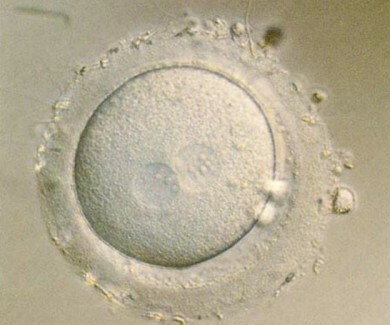 To decide whether research using embryos is right or wrong, you need to ask yourself: when does life begin? 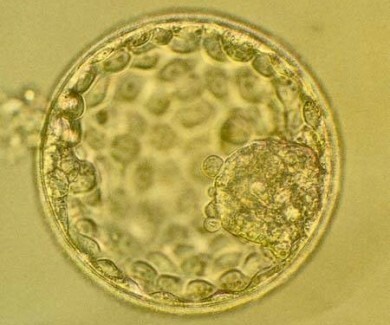 In the UK, scientists are allowed to keep an embryo for research until it is 14 days old.